Get the best results without leaving home! * Learn the basic behaviors - sit, down, stay, focus and listen. He may already have a grasp on this, lets up the game! * Stop Incessant barking, leash pulling, jumping, aggressive behavior and other bad behaviors. * Be able to take your dog anywhere! 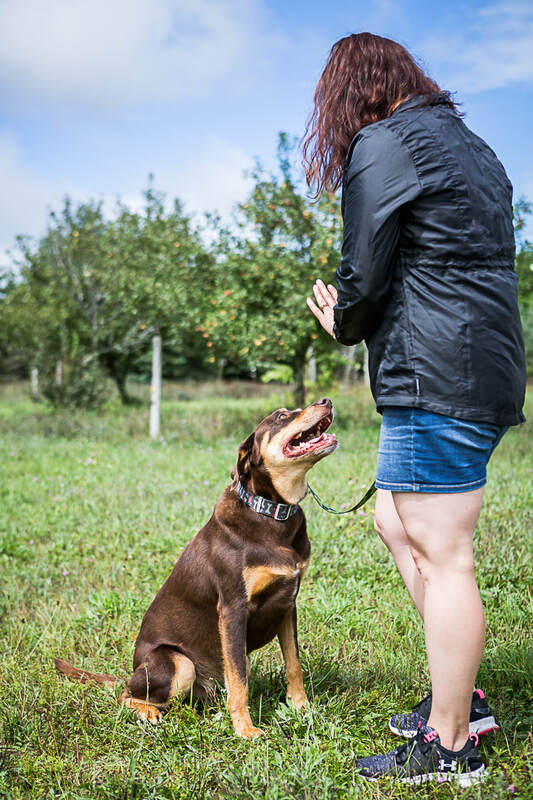 Be confident around other dogs and untrained dogs. * Understanding the reward based training, and the e-collar. How it works, and why each method is effective. *Proper care, conditioning, and feeding of your dog.